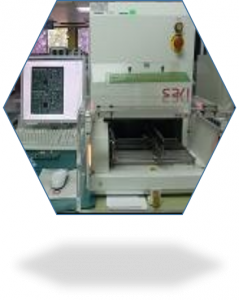 TOSHIBA TEC Singapore is one of the few very experience PCBA turnkey manufacturer that are having full facilities in Singapore. With over 25 years of experience and with latest equipment, we are capable to produce high complexity boards. Learning from Japanese technology, we have good track records of high flexibility and good quality. We have been producing PCBA for many big brands, our product ranges from small sensors to mother boards and network boards. These are the proven results of trust from our customer. 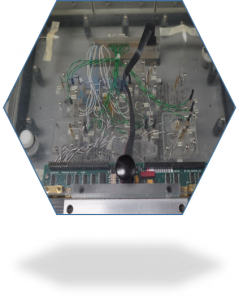 For our turnkey PCBA, our services include but limited to: electronic component sourcing, printed circuit board assembly, chip programming, and final testing. If customer has the desire for cost saving, we could provide service for low cost Value Engineering Design and Design for Manufacturing (DFM) services. 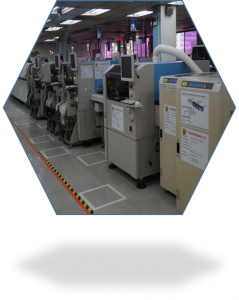 Our assembly lines are fully RoHS compliance and it includes surface-mount (SMT), reflow and double reflow; through-hole wave soldering line; and the BGA Rework machine. All these equipment are running on N2 to ensure superior soldering quality. 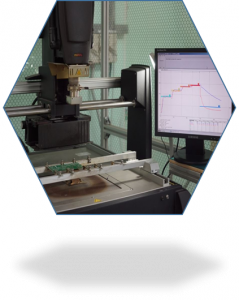 We could perform destructive solder analysis as well as non-destructive 3D-X-ray and CT scan. We are able to perform in-circuit test using the fixtureless tester, although ICT Fixture fabrication and SMT/Wave Pallet Design and fabrication are possible in our Singapore factory. 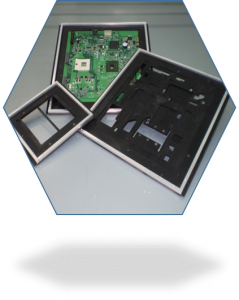 AOI (Automated Optical Inspection for solder joint and visual inspection of PCBA as well as JTAG boundary scan are also our capabilities. Our company is fully certified to ISO 9001 QMS; ISO 14001 EMS and OHSAS 18001. 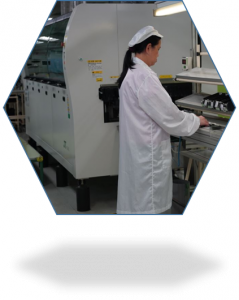 Our PCBA factory is IPC-A-600 and IPC-A-610 compliance. Today, if you send us the Gerber files and Bill of Materials, we are almost ready to purchase the material to help you build the boards. With no obligation, feel free to drop us your enquiry..